I have been working with computers since 1979, with software development teams since 1981, online since 1984, and on the Internet since 1993. 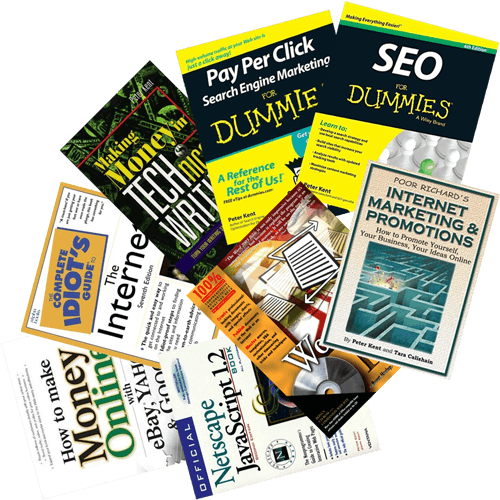 I’ve written more books about the Internet than perhaps any other author, on this or any other planet, and have extensive experience in almost every area of online business, from building ecommerce sites to PPC advertising, from search-engine optimization to “community” and “social” marketing. Contact me if you need help building your online strategy. My online-business experience spans more than a quarter of a century. I’ve worked in almost every area: Web-site construction, search-engine optimization, online advertising (in particular Pay Per Click advertising), affiliate marketing, social-networking or community marketing, online PR, “re-commerce” and Amazon FBA, and much more. I started a dotcom, an e-business service provider, funded by one of the world’s largest Venture Capital firms. I was VP of Web Solutions for a national ISP, and VP of marketing for a Web-Applications Development firm. And in recent years I’ve provided consulting services to Amazon, TowerRecords.com, Lonely Planet, Zillow, and literally hundreds of small and medium businesses struggling to succeed online. See here for information about my e-commerce consulting services. 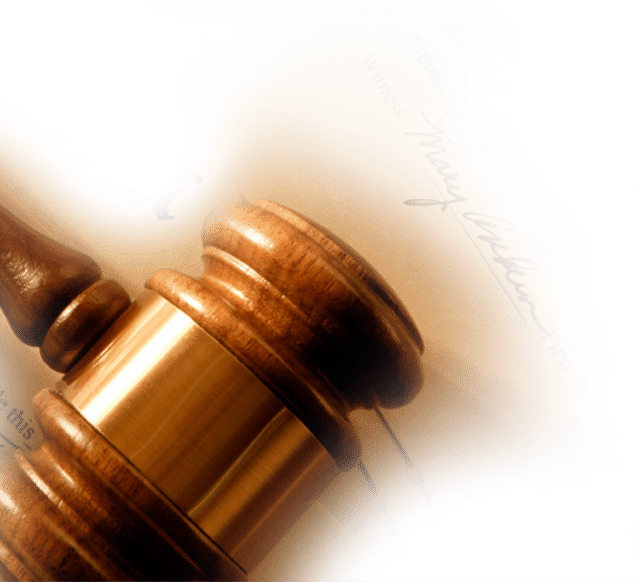 including expert-witness reports, depositions, and court testimony, in a wide variety of lawsuits related to the Internet and e-commerce. 6 editions so far. 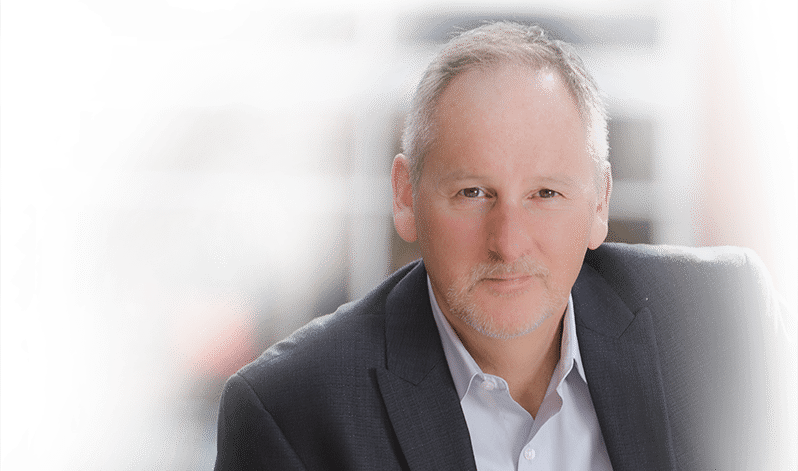 This is one of the best-selling books on the subject, and has allowed me to meet literally hundreds of business people and learn about how they are working online…and help them improve. Learn more about Search Engine Optimization for Dummies here. I’ve written a whole load of books … a lot of books. Over 60 when you include multiple revisions and partial contributions. Mostly about the Internet, computing in general, and doing business online. From the Complete Idiot’s Guide to the Internet to Search Engine Optimization for Dummies. 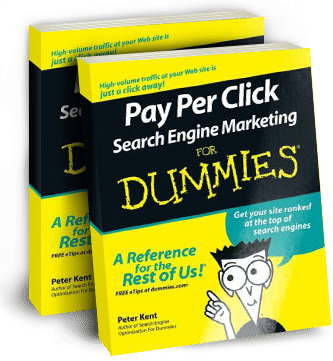 From Pay Per Click Search Engine Marketing for Dummies to Poor Richard’s Web Site: Geek-Free, Commonsense Advice on Building a Low-Cost Web Site. Translated into a bunch of languages: Russian, Spanish, Chinese, German, Greek, Croatian, Japanese, Hebrew, and more. See my bibliography here. Lynda.com is the world’s top subscription-based, web-served, video training service, ranked by Inc. Magazine as the nation’s fastest growing education company. I’ve also done a fair bit of public speaking over the years, dozens of presentations at events such as the London Book Fair, the International Conference on E-Government in Tripoli, the Publisher’s Marketing Association, the Rockies Venture Club, the International Digital Publisher’s Forum, and many more. Also, more than 100 radio-show “appearances.” For more information on my public speaking, see here. 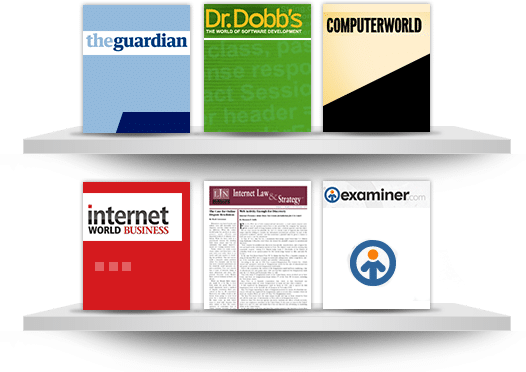 has appeared in a wide variety of magazines, newspapers, newsletters, journals, and Web sites, on subjects such as software, ecommerce, the law, technology, working online, politics, writing, parasailing, and skiing. See here for more information.